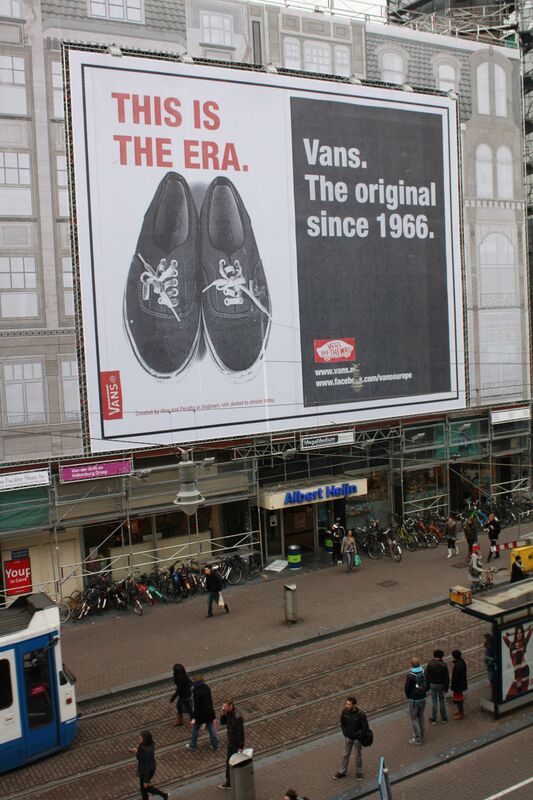 Right across our new store at ‘Koningsplein’ we spotted this enormous Vans advert. Since we are selling Vans for quite a while now at our existing Blue Blood stores we thought it is a pretty nice view. 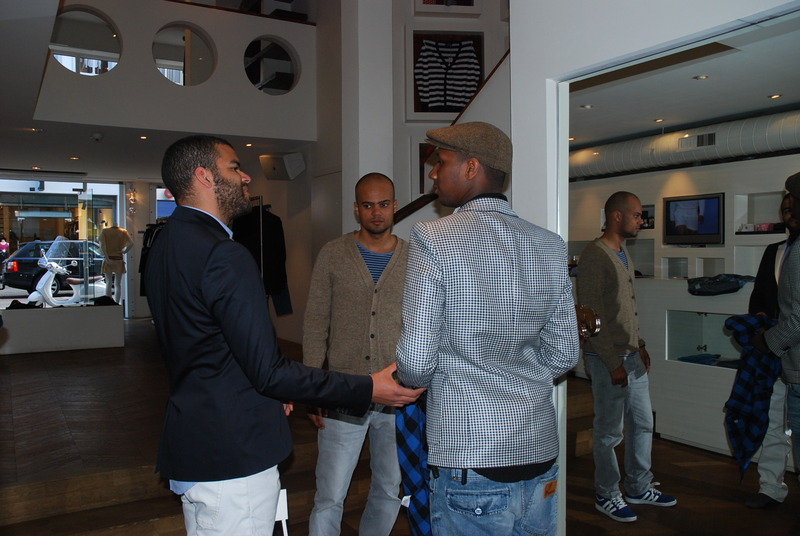 Several models and colors are available at our new city center based shop at ‘Koningsplein’. 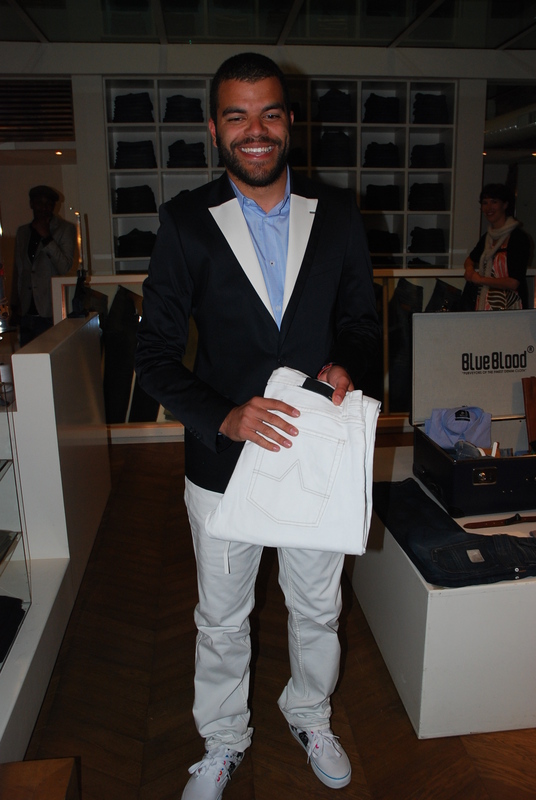 Here we are again, with a new Blue Blood look of the week. 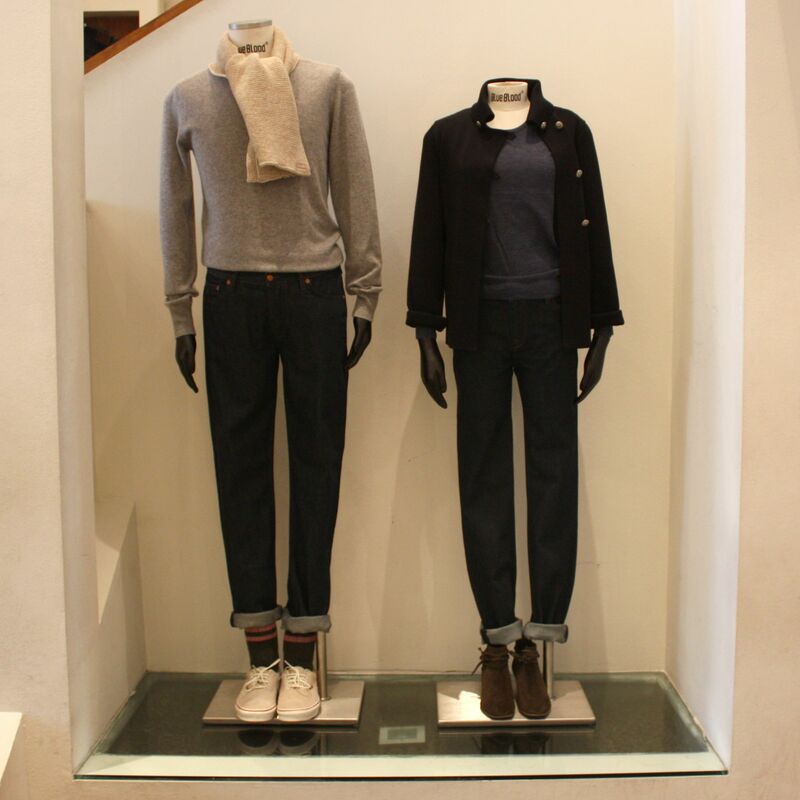 This week we have a pullover by St. James with a jacket by Blue Blood. This combined with a nice pair of Blue Blood denim and Vans. For her we have a pullover by Blue Blood with trousers by Designers Remix. We chose to complete the look with Sessun shoes. Please let us know if you like it ! 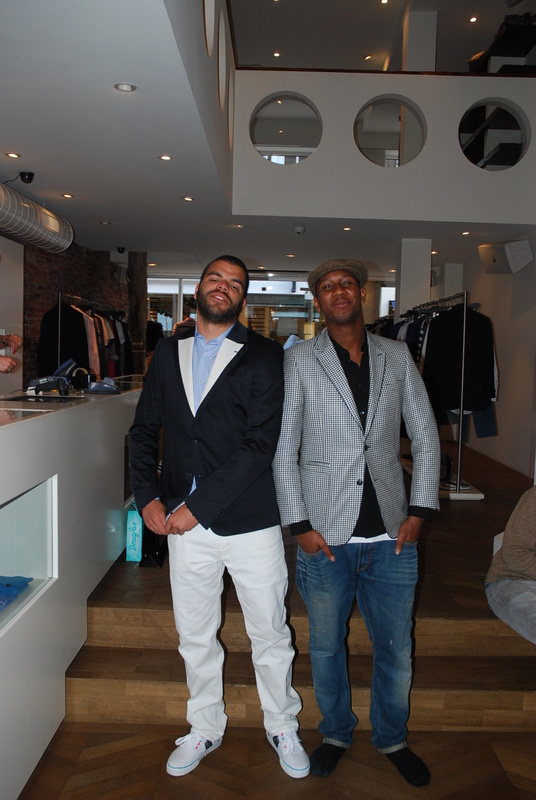 Here we are again, with a new Blue Blood look of the week. This week we have a pullover by B.D.Baggies with a St. James scarf. This combined with a nice pair of Blue Blood denim, Happy Socks and low Vans. 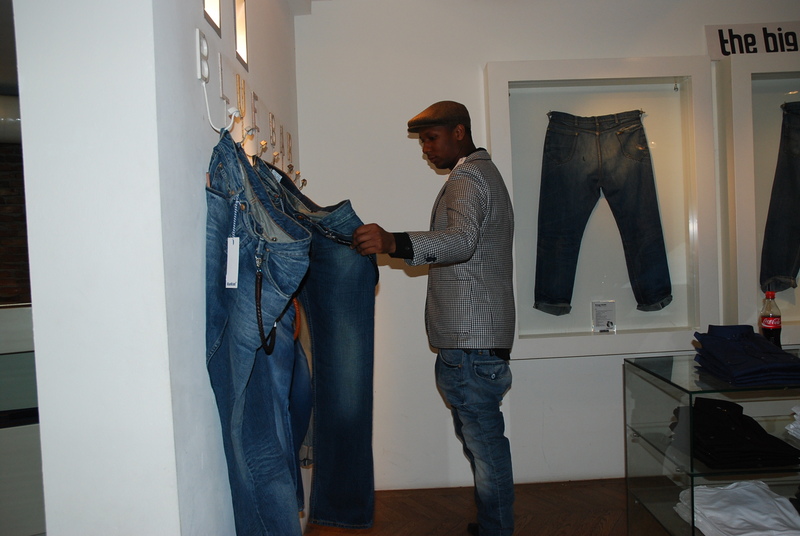 For her we have a pullover by Designer Remix with a vest by St. James and a pair of jeans by Blue Blood. We chose to complete the look with Sessun shoes. 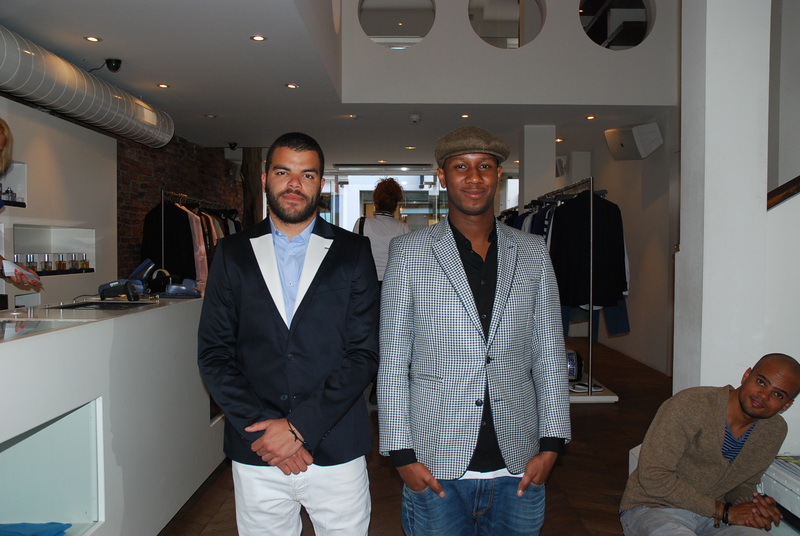 Here we are again, with a new Blue Blood look of the week. 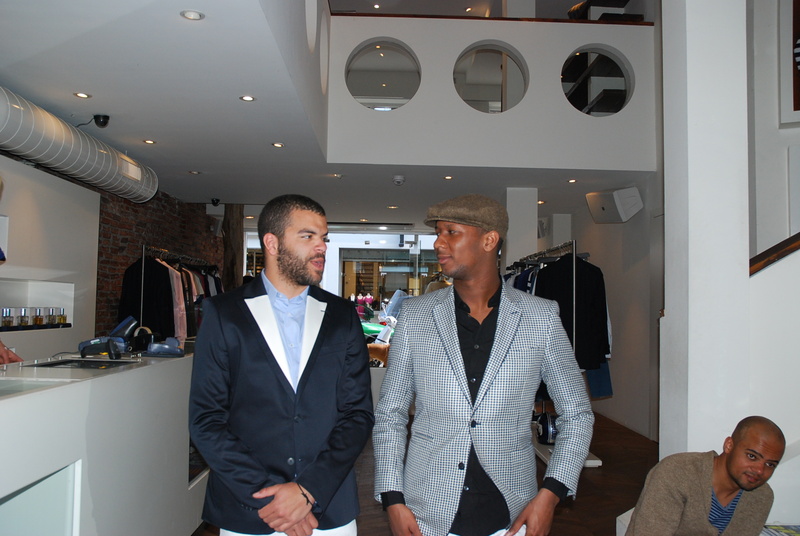 This week we have a blue shirt by Blue Blood with a beige suit jacket on top. This combined with a nice pair of Blue Blood denim and red Vans. 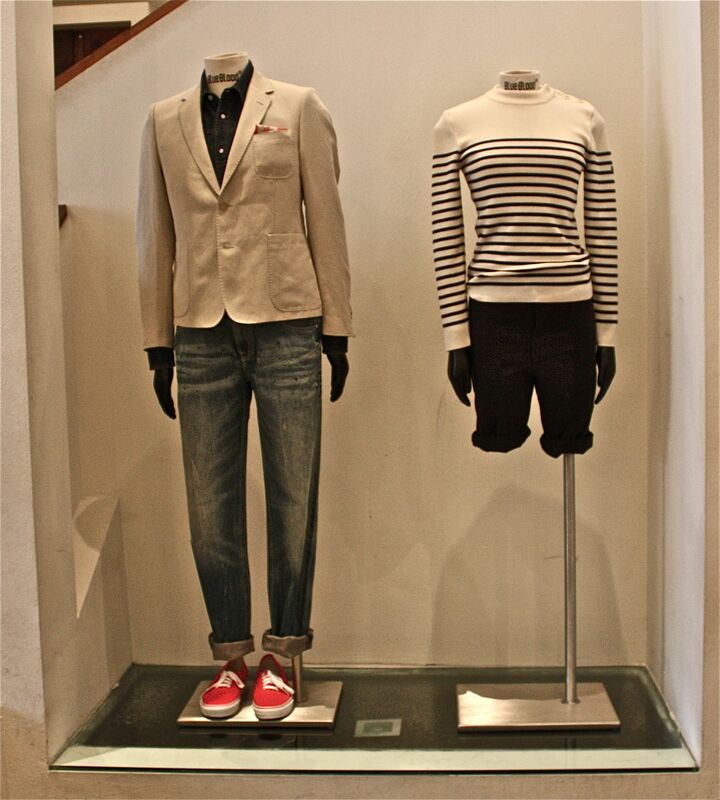 For her we have a blue/white striped pullover by Saint James and a short dark blue chino by Blue Blood. We decided to do a weekly post about our favorite items in store. The idea is to create a unique look for both men and women. 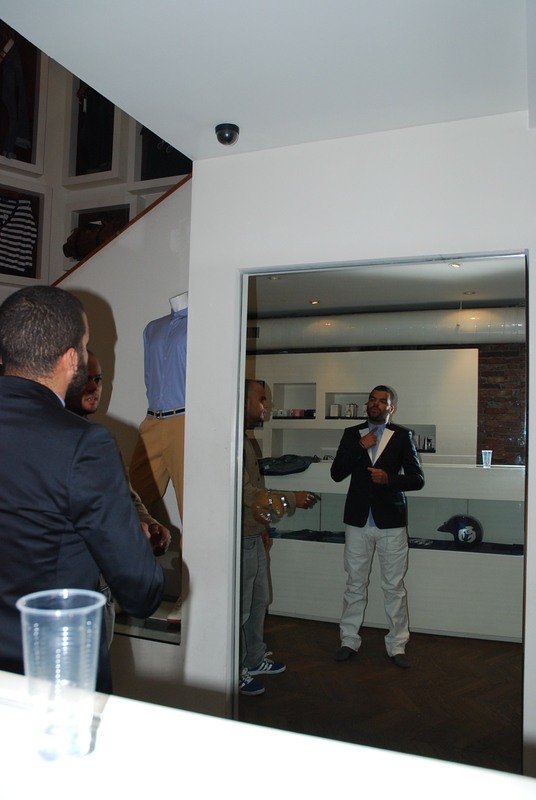 You will get an impression on our vision how the Blue Blood guy and girl dress and what we have in store at the moment. 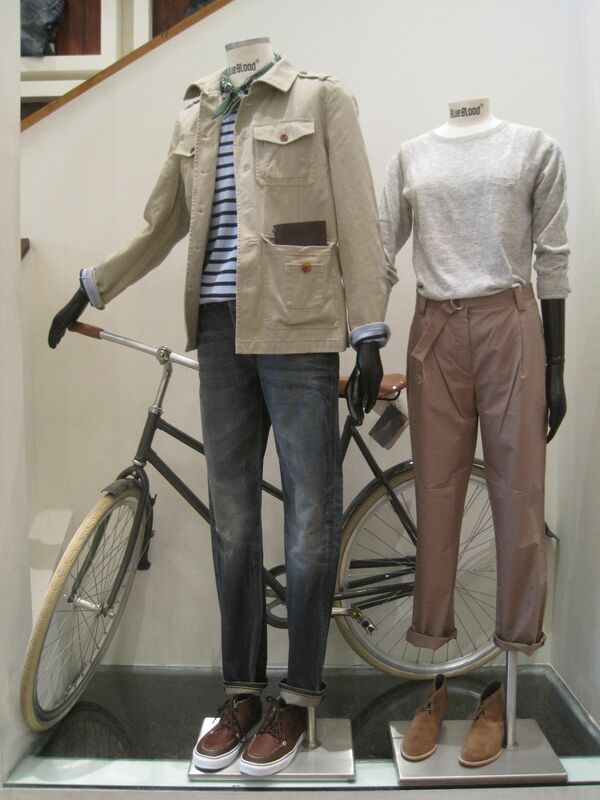 The look of this week is a Blue Blood shirt under a St. James pullover combined with a denim jacket. A short white Blue Blood chino for the warmer summer days and Vans to complete the look. 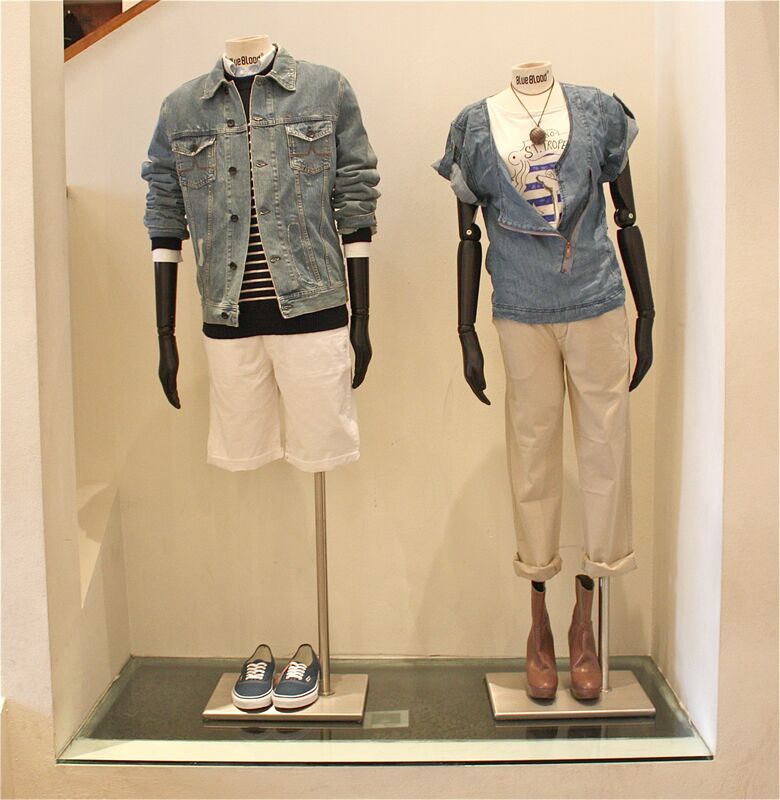 For her we have the Blue Blood Saint Tropez top with a denim jacket (short sleeve). Combined with a chino (also Blue Blood). To make the look complete we used a Malababa necklace. The heels are showpieces and not for sale. Please let us know what you think ! VANS, the shoebrand with originally Dutch roots (mr. Van Doren, a Dutch rubberexploitant who moved to the US), from the USA has collaborated with the Dutch designer Parra to release 3 special edition VANS shoes. The famous ERA, CHUKKA and SK8 HI models were specially done by Parra with his infamous color palette and graphics for this special edition. The pack will additionally also have some t-shirts added to it. Today one of Holland’s biggest music events will take place, the 3FM awards. 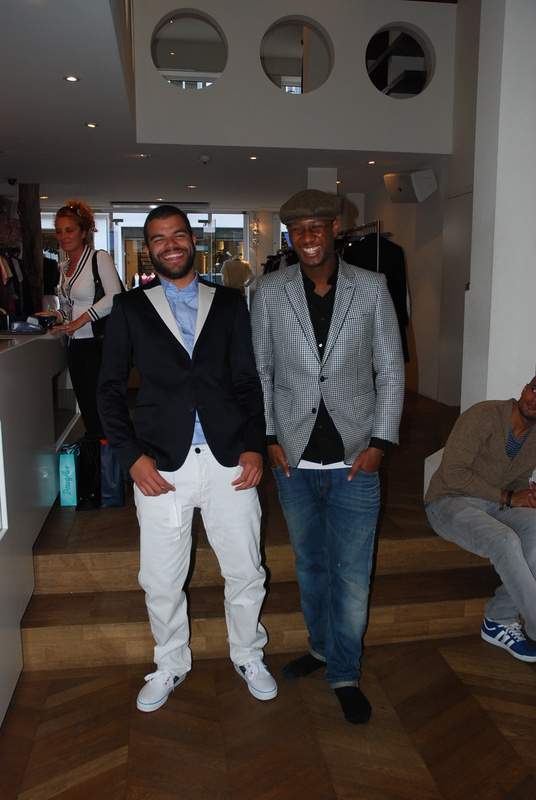 Yesterday two of Holland’s finest artists Dio & Sef came to prepare for their performance during the Award show tonight. 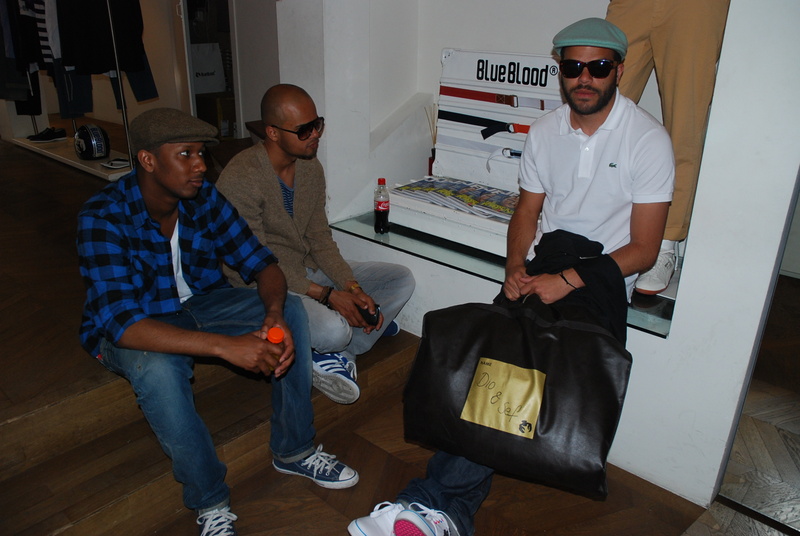 We at Blue Blood wanna wish the boys all the best for their performance tonight. And Dio with his nomination for best new artist! 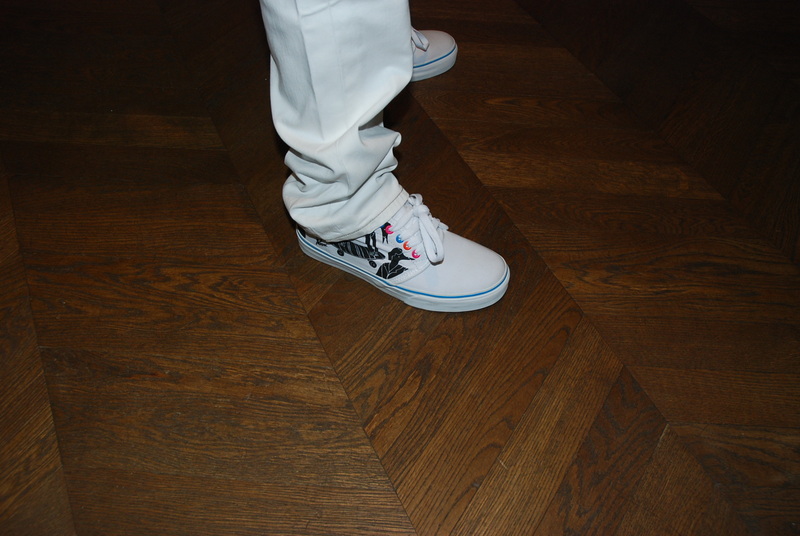 Oh if you noticed that hot Vans and Parra colabo that Sef was wearing. You’ll have to be patient… Freshcotton will have them available from August 2009. For now you can enjoy the latest Dio & Sef video. 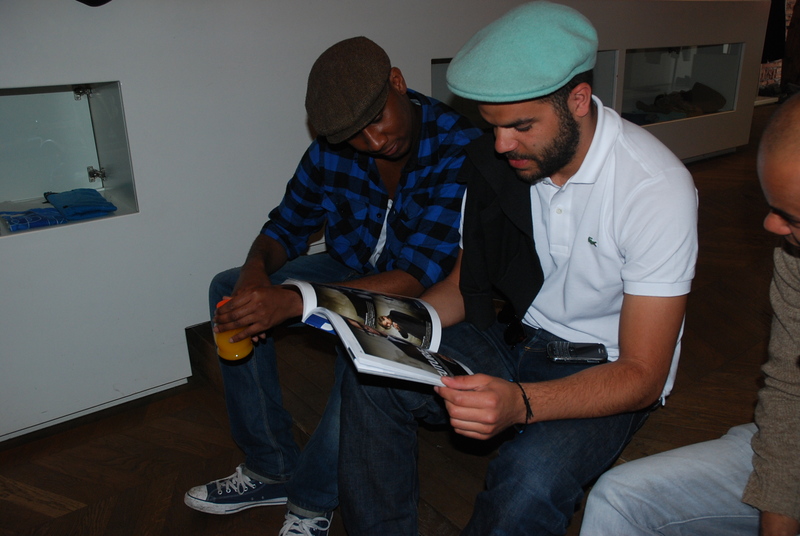 Be warned it’s all in Dutch and it features another close Blue Blood friend; Valerio.